My fellow Electrical engineers, what is your current practice on doing your electrical schematic drawing? Are you still using the traditional way: drawing line by line? Working in the CAD field, I’m impressed how easy it’s making our lives – we only need to draw the symbols once, and then save them into our own library so that we can reuse them. Few questions that I get asked a lot: Where should the library being located? How to manage and organize the symbols? How easy can you search for the symbols that you want to use? I normally categorize them into folders, and use a standard naming convention – this significantly reduces the time taken to search for the symbol. 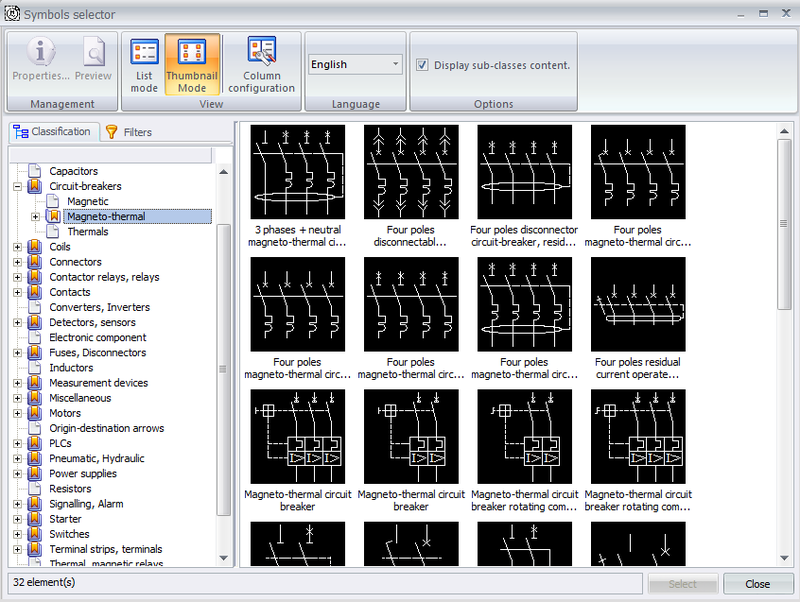 SolidWorks Electrical helps me complete my job much more effectively. 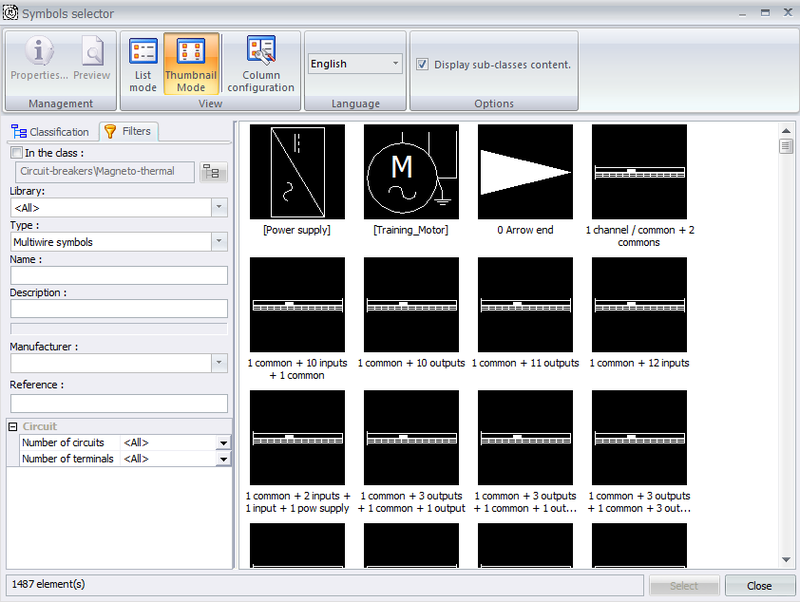 There is a symbol library that has been pre-installed with the software, and by clicking on the “Insert Symbol”, I can easily browse through the symbols library to choose the right one. I normally categorise the symbols based on their classifications. If that’s not fast enough for you, you can also use the filter that allows you to search for the symbols by their description. I’m so glad I could use this for my Schematic design – it made me much more productive and efficient! If you would like to find out more about SolidWorks Electrical, Register now to attend the 7th Aug class - seats are limited! To request for a trial, feel free to email marketing@cadcam.com.my.